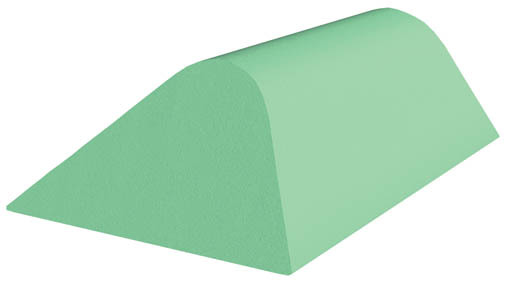 New Stealth-Cote is our COATED light green Stealth-Core polyurethane foam. This new proprietary mixed medical grade coating, when sprayed, creates a unique skin membrane that is durable and easy to clean.The surface is resistant to blood, Betadine, barium, alcohol, oils, and other fluids. This product is radiolucent.